Samurai Warriors: State of War is a portable version of Samurai Warriors. However, it is not a straight conversion. 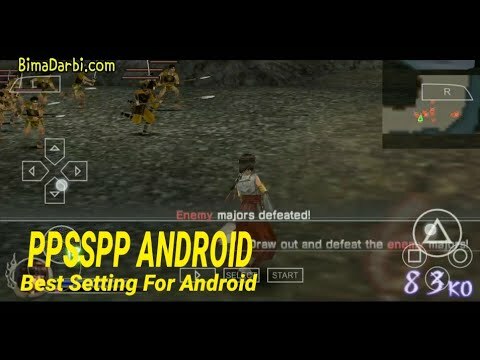 It is more like Dynasty Warriors for the PlayStation Portable, giving it an “Empires” style of playing.